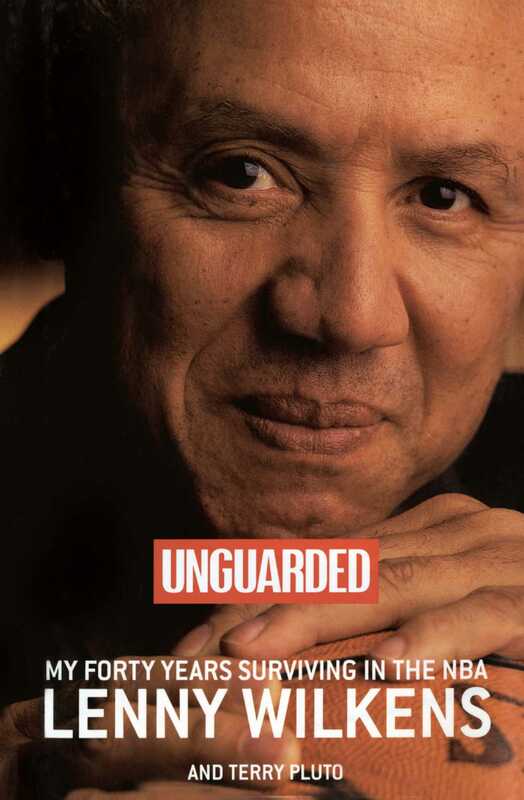 Unguarded reveals the Lenny Wilkens we have never seen before, the tough, strong, thoughtful, and analytical man who has spent a life in basketball making his teammates and players better than they knew they could be. 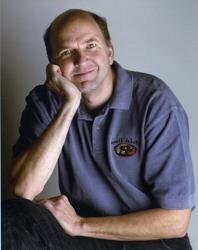 Thought-provoking, candid, always honest, Wilkens shares all the secrets he's learned in his four decades surviving in the NBA storm. For forty years, he has been the Quiet Man of the NBA. As a rookie, he was overshadowed by two pretty fair guards who entered the league at the same time: Jerry West and Oscar Robertson. As a veteran, he was—both figuratively and literally—a coach on the floor, but he had the misfortune to play for several struggling teams. As a general manager, he won a championship and made back-to-back Finals appearances—but he did it without superstars, a year before Magic Johnson and Larry Bird revitalized the league. And as a coach, he has won more games than anyone in NBA history—but spent his best years locked in the same division as Michael Jordan's Chicago Bulls. Basketball connoisseurs have long appreciated the style and intelligence with which Lenny Wilkens played and the unflappability and class he's brought to coaching. The respect he has earned resulted in his joining the legendary John Wooden as the only men to be inducted into the Basketball Hall of Fame twice—first as a player, and then as a coach. Now, in Unguarded, Lenny Wilkens steps out from behind his placid demeanor to speak plainly and unequivocally on the enormous social and athletic changes he's seen in his career. Wilkens sounds off about the challenges he had to overcome in the course of his journey: the racism that left him off the 1960 Olympic basketball team and kept him from being chosen as head coach of the first Dream Team; the fatal miscalculation that kept his Cleveland Cavaliers from getting past Michael Jordan to the NBA Finals; the painful, frustrating task of coaching a troubled and troublesome J.R. Rider, a player who contributed to his departure from Atlanta. And he credits those who went out of their way to help him: the priests and nuns who taught him the value of discipline and reinforced his faith; the coaches who pushed him to develop his talents to the fullest; the selfless players such as John Johnson, Hot Rod Williams, Larry Nance, Steve Smith, and many others who sacrificed individual glory for the good of their teams; his mother, Henrietta, and his wife, Marilyn, who stood beside him in many trying times.